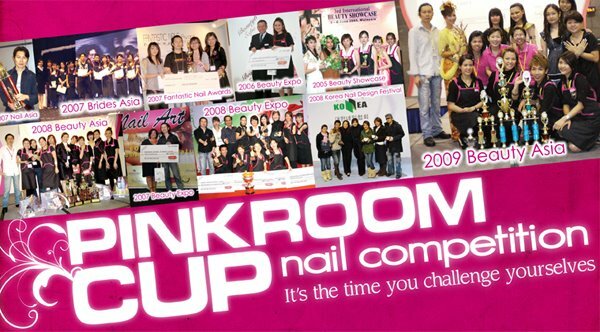 Please email: prcup@the-pinkroom.com for a copy of your registration form and competition details. The rules & regulations is included in the registration pack. Category A - SGD$50 each pax. Category B - SGD$50 each pax. Category C - SGD$50 each pax. *For PinkRoom Students only. Please state your Student ID when you email. Category D - SGD$50 each pax. 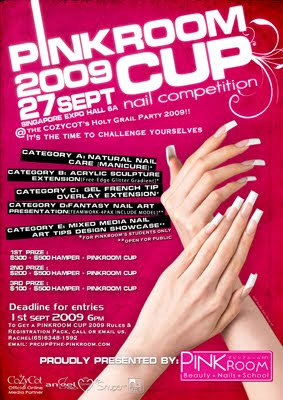 Category E - SGD$50 each entry. **For PinkRoom Students & Public. Which means anyone can register. **There would be 2 Pre-Competition Workshop for these 2 categories. Please check back for updates. A 50% discount is given for registration of every 4 categories. Please email or call if you have any queries. It's time to challenge yourself! !